Nintendo's latest mini console is another hit. Nintendo had a really good year thanks to the success of the Nintendo Switch, but we mustn't forget the humble SNES Classic, the follow-up retro mini console that immediately became one of the hottest holiday presents of the year. According to Nintendo's latest financial reports to investors, the SNES Classic sold 5.28 million units. In January, it was reported that the SNES Classic passed four million units sold, so between then and now the SNES Classic moved an extra 1.3 million units. The SNES Classic first went on sale in September 2017. Not to repeat the debacle that was the NES launch (which was met with massive shortages which still lasts), Nintendo promised far more units for production. While the SNES Classic is still a hot commodity, the consoles regularly re-appear in stores like Amazon and Walmart. Even those who bought a system on launch said that the experience was better than buying a NES Classic on launch. For more on the SNES Classic, you can check out our complete SNES game-by-game review of each game that comes with the system. Also be sure to check our SNES Classic guide for any new updates on the system's availability. 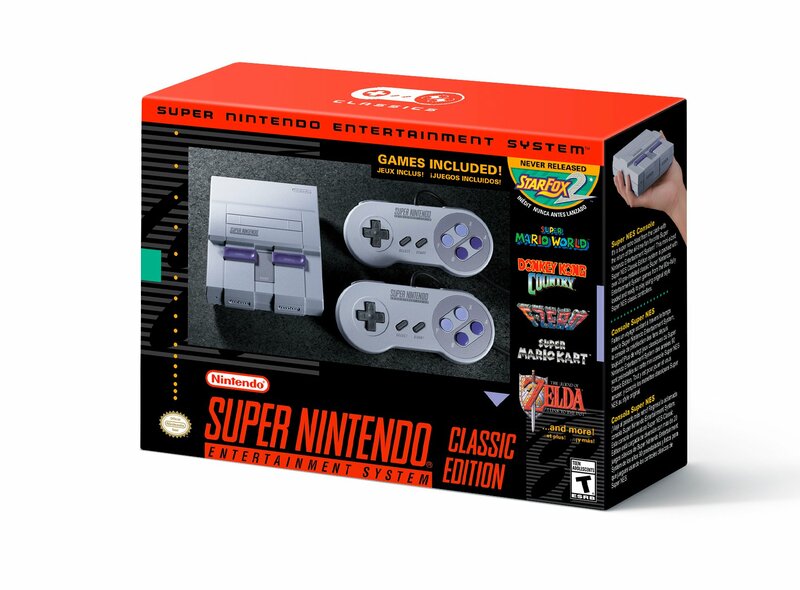 Tagged with nes classic,	News,	Nintendo,	Super Nintendo Entertainment System: Classic Edition.